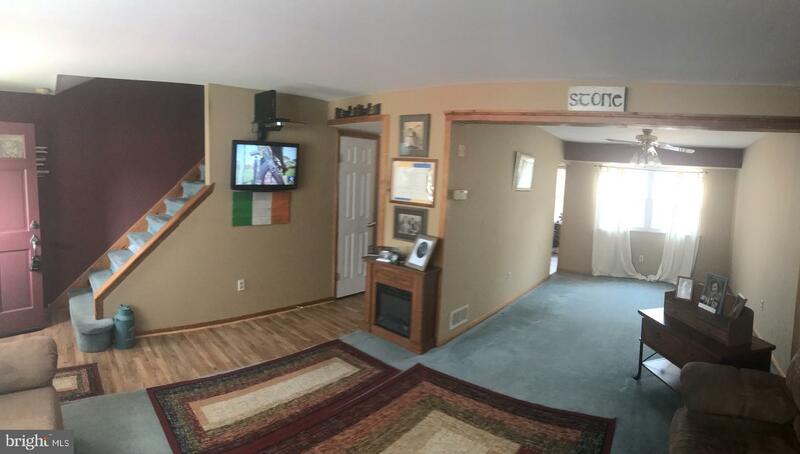 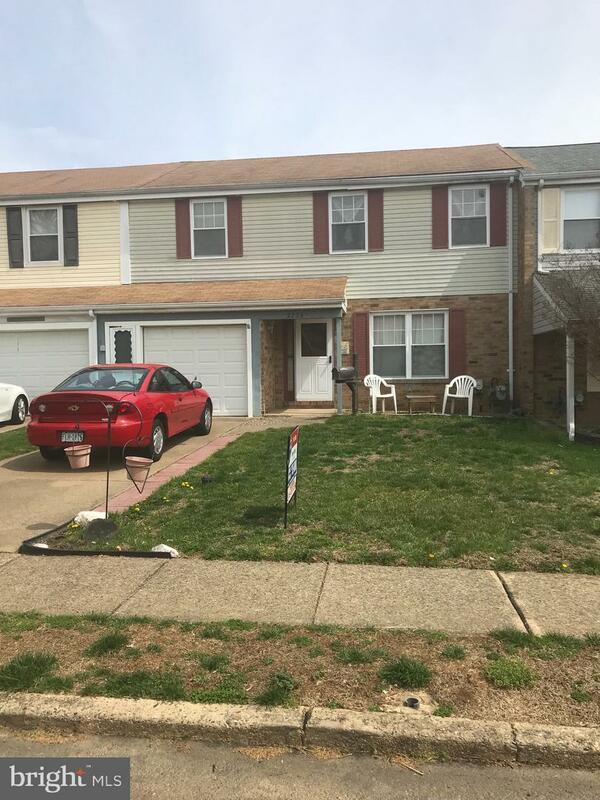 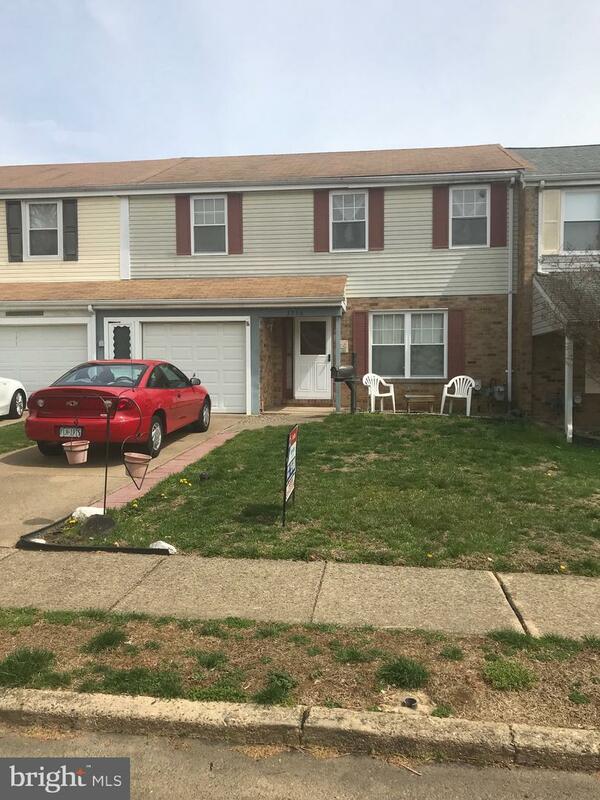 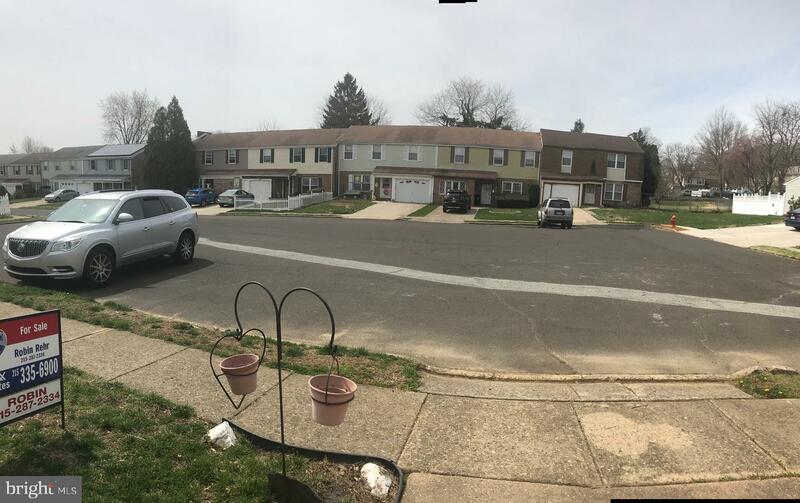 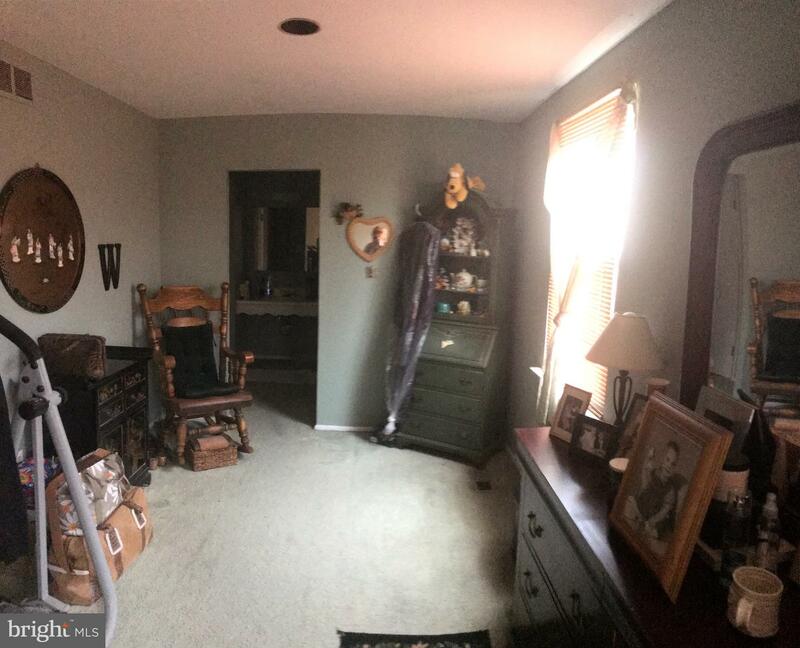 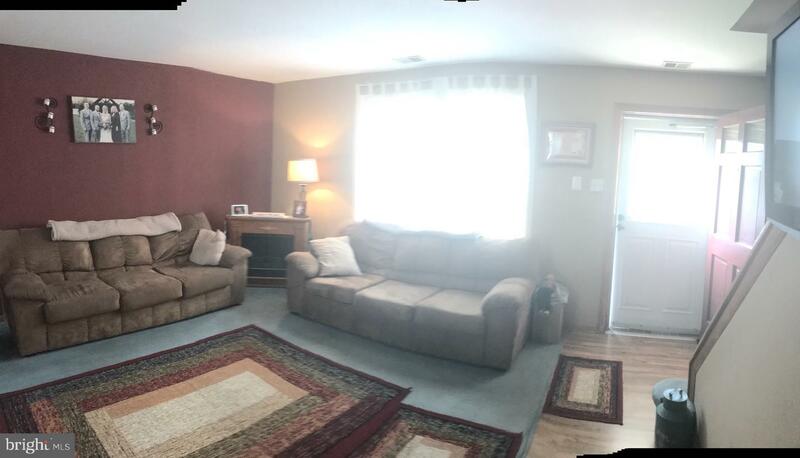 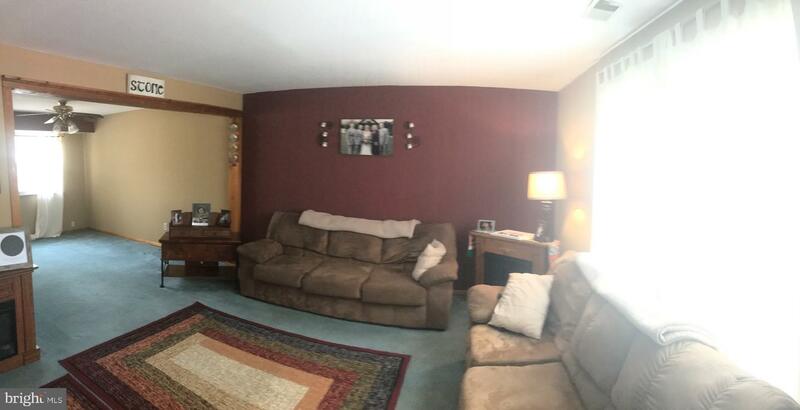 Lovely townhome in Neshaminy Valley, Foyer entrance to a formal carpeted living room, freshly painted with plenty of natural sun light. 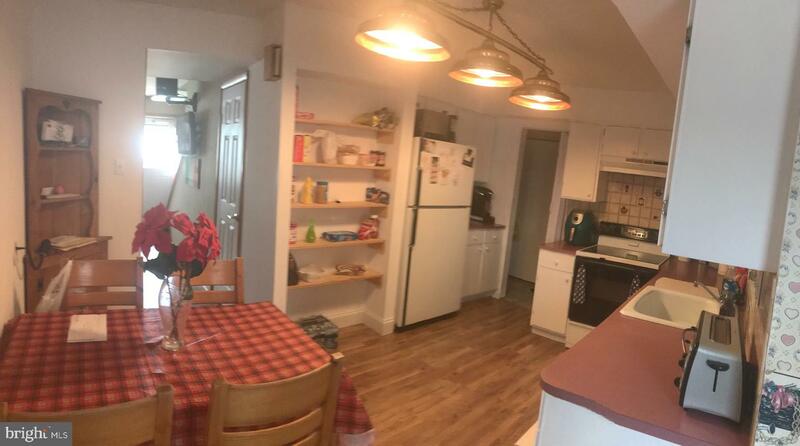 Eat-in kitchen features new flooring, dish washer, Electric stove, garbage disposal, pass through to family room, powder room, and open to a large dining room. 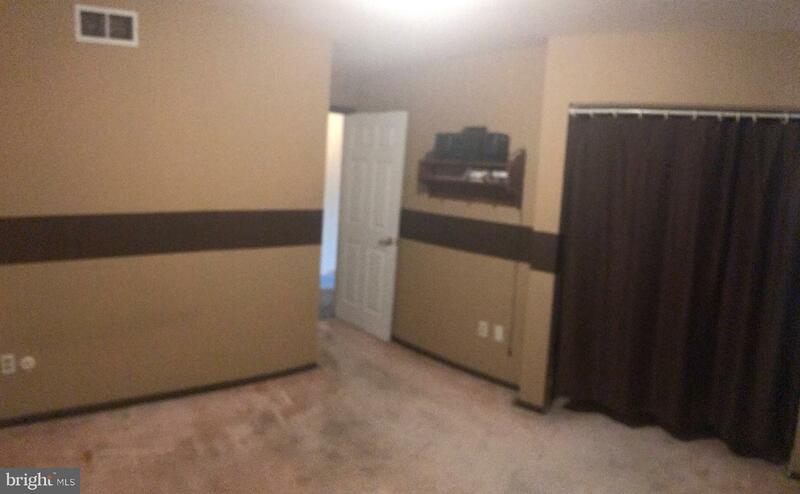 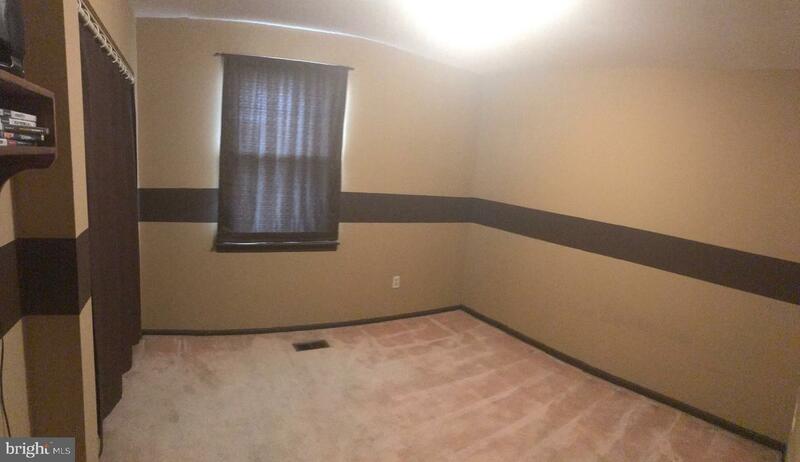 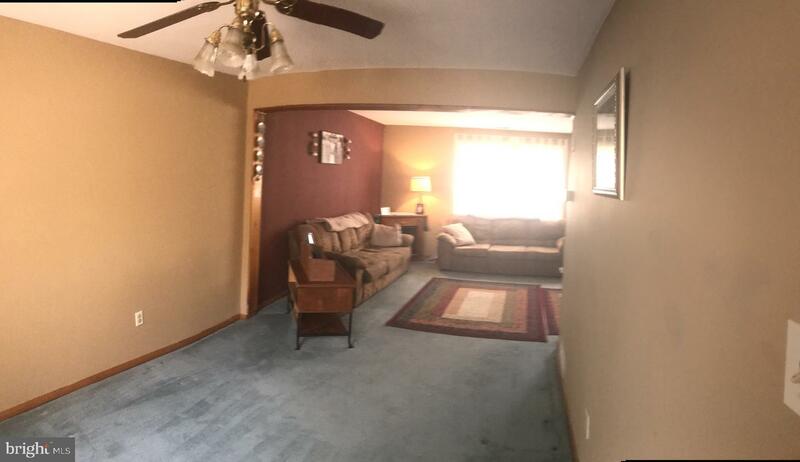 Family room also includes new pergo flooring, and outside exit to rear yard the is fenced. 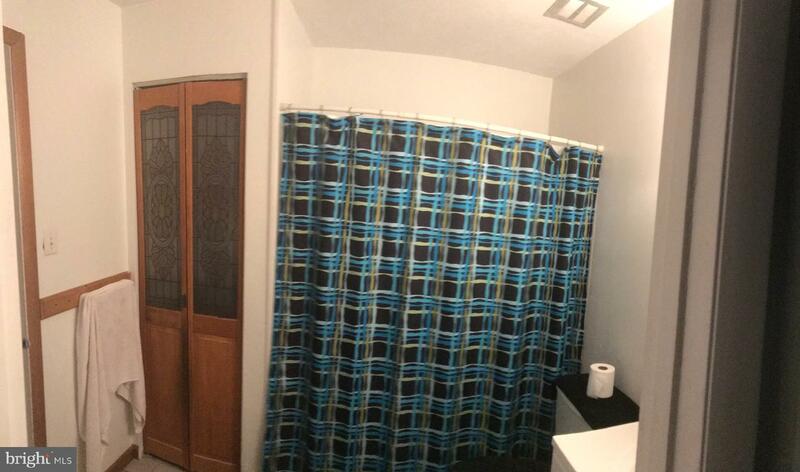 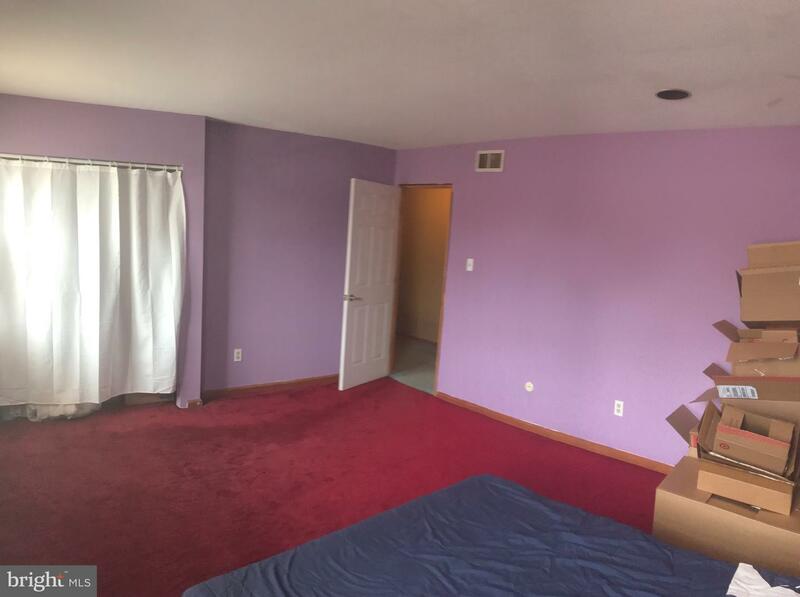 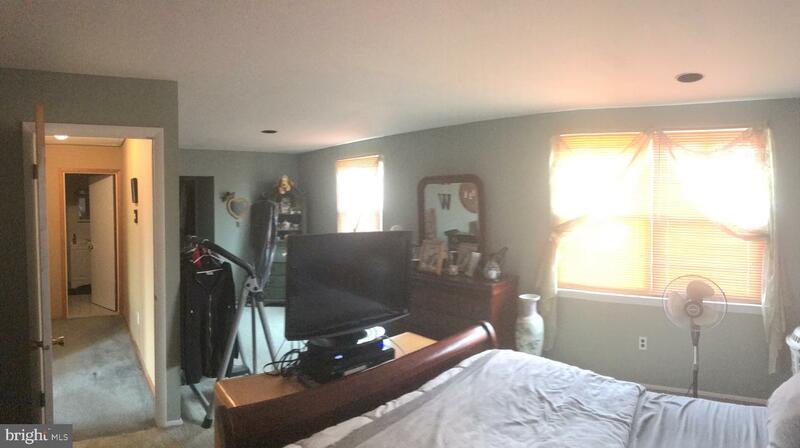 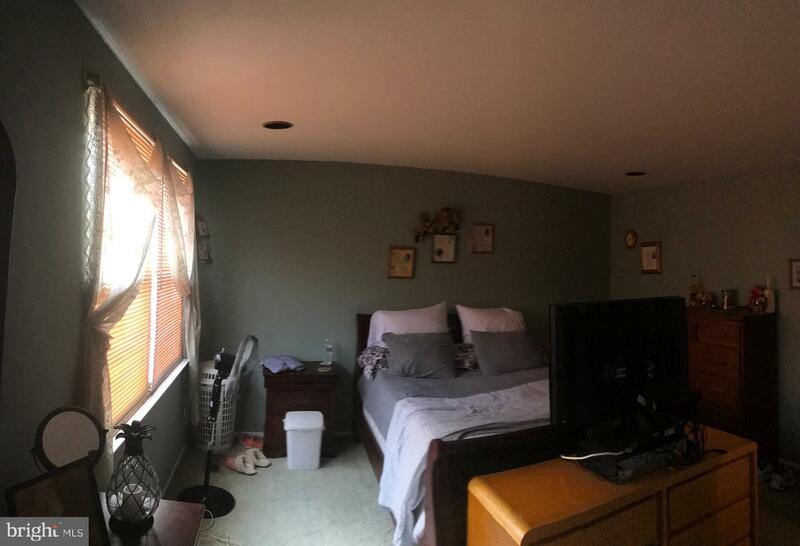 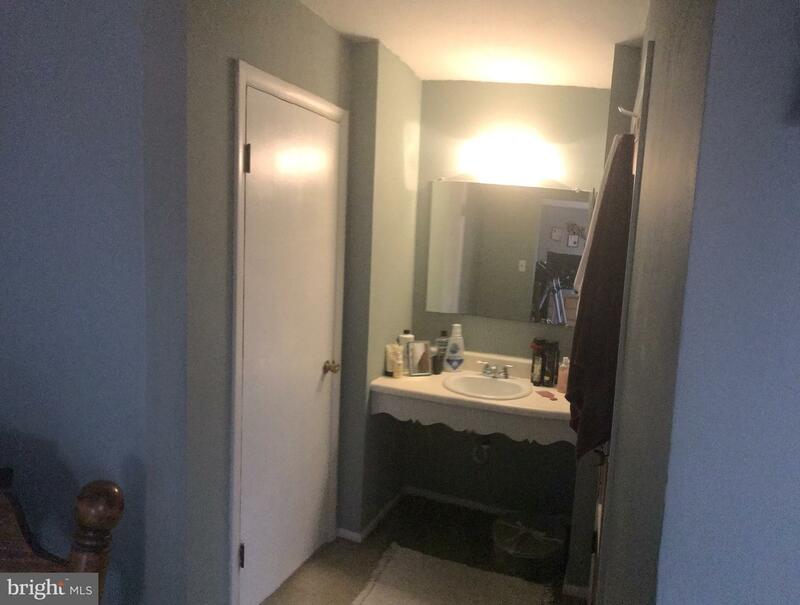 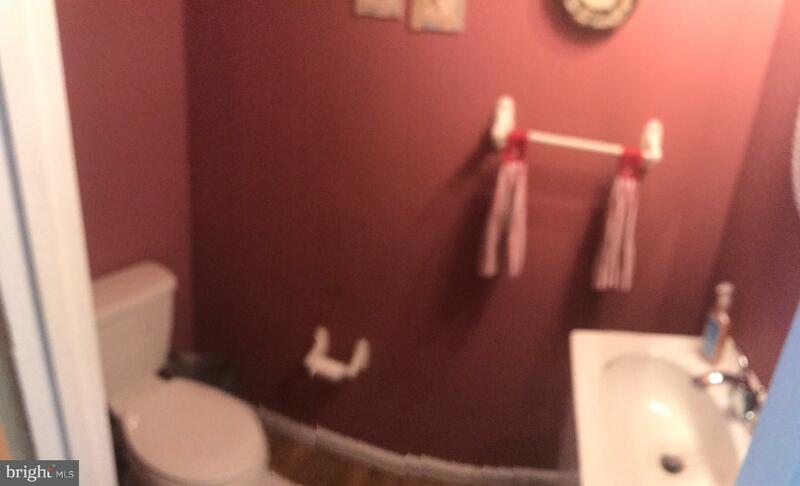 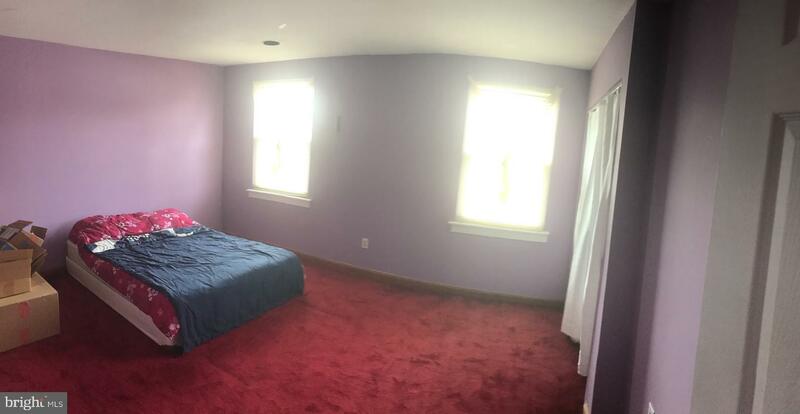 Second floor offers Three large bedrooms, nice sized closets and a jack and jill bath. 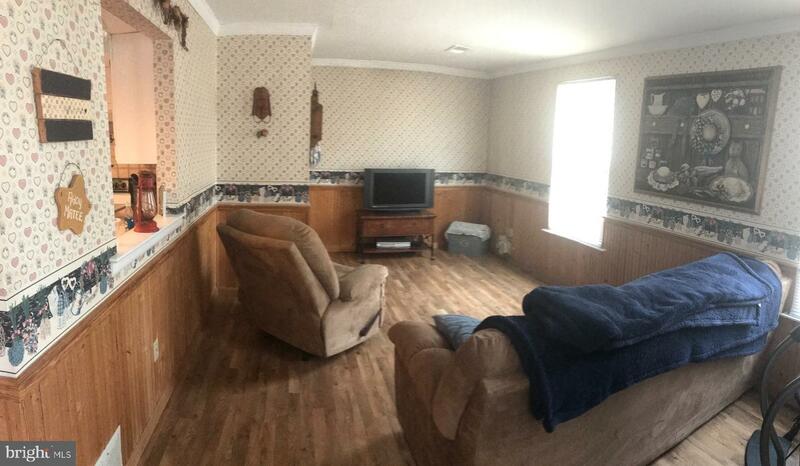 Laundry room and garage entrance is off the kitchen. 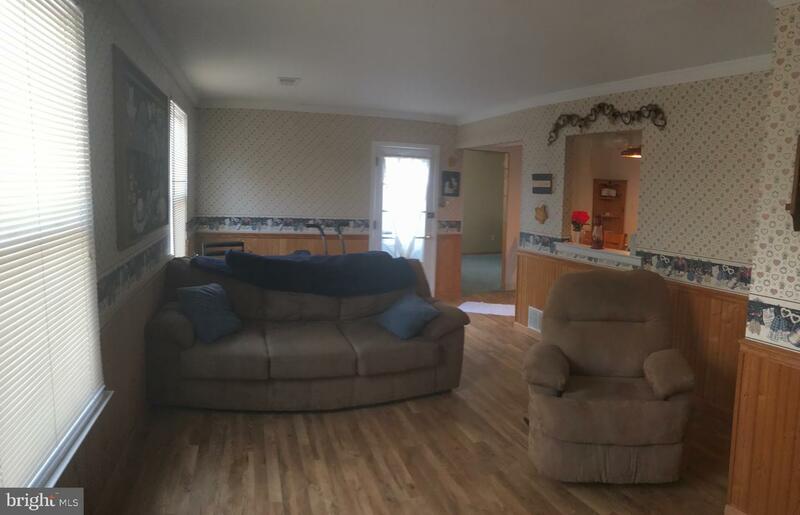 This home will not last at this price.